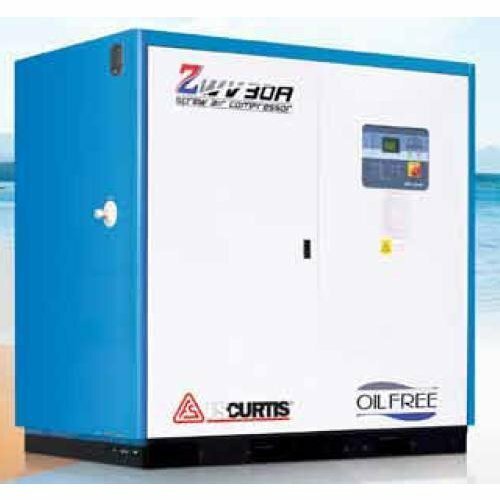 Incepted in year 2003, we, Deep Enterprise, Vadodara, have been able to establish ourselves as a reliable trader and supplier of Industrial Air Compressors & Dryers and Anti Vibration Pads. The range of our products includes Air Compressors, Industrial Air Compressors, Reciprocating Air Compressors, Industrial Air Dryers and Anti Vibration Pads. These products are procured from trusted market vendors, who manufacture these products using high grade raw material and latest technology. Our products are highly demanded by the clients for their sturdy construction, longer functional life, excellent performance and high efficiency. The products offered by us find application in different industries and sectors, and cater to their requirements in an efficient manner. Our products are checked on various parameters, so as to ensure the flow of durable range to the clients. We provide our clients with user manual, so that they can easily use our products. Further, on-site support including installation & operational training is also provided to the clients. Our clients can make payments through cheque & DD and can provide their valuable suggestions to us.